Automatic garage door openers are favored by many households, today because they are convenient to use and are very stylish too. However, like any other door openers, their parts and components also break down sometimes. 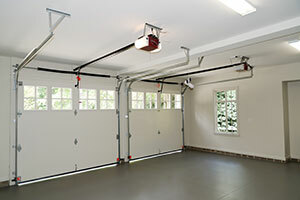 In the case of electric garage door openers, the remotely-operated control or wireless receiver is among the components that easily break down. 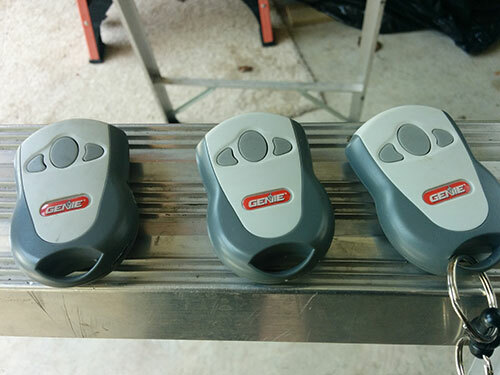 Here are a number of tips on how to fix the garage opener's remote controls. 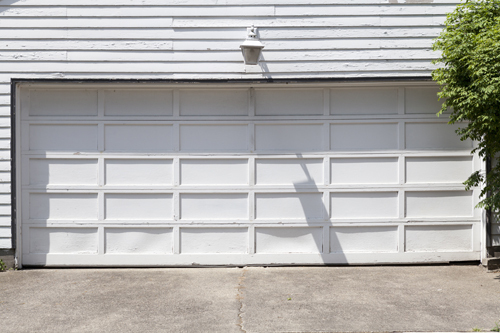 Before attempting to fix garage doors, make sure the door is fully closed first, and the door's power is turned off as well. Next, check if the remote control's battery is working, and if not, replace them with the appropriate battery type. If the wireless receiver fails to operate, then the door will remain closed, and you may need to check on the other parts of the remote to see if they are in good condition. The next electric garage door repair step would be to carefully check the remote's battery apparatus. First, remove the battery from the compartment, and use a jeweler's screw driver to remove the screws from the back panel. Carefully pull the circuit board out of the front panel, locate the contact plate and rub a cotton swab moistened with distilled alcohol on the metal tab's sides. Next, re-insert the circuit board, attach the screws and place the battery back, as well as close the lid. According to garage door repair technicians, if you incorrectly insert the battery into the remote, the unit won't work. If some of its wires are loose, the receiver will not operate too. By properly performing automatic door opener remote repair and check-up, you won't need to get out of your car, and manually open the door anymore.